If You Suffered A UK Bus Accident Injury How Do You Claim Compensation? 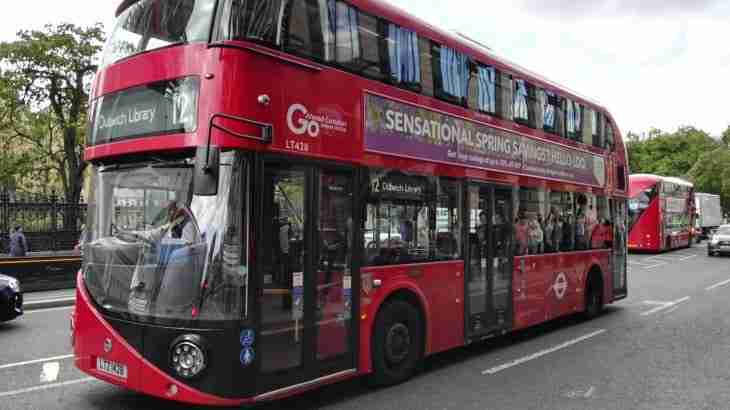 There are many occasions in the UK in which a bus accident occurs and passengers are injured. Whether the road traffic accident was caused by the driver of the bus you were travelling in or by another road user is no matter to you – simply if you are a passenger and you suffered an injury, which was not your fault you will mostly be entitled to compensation. Finding out who is liable or legally at fault will best be left to a specialist motor accident solicitor. Even if a vehicle driver, who caused the accident left the scene of the accident – a body known as the Motor Insurers Bureau will meet your compensation claim.